You may not know everything about homebuying, but some things are simply common knowledge, right? Think again! Some facts about buying a home that seem obvious are actually myths. If you knew the truth, would that change your view of buying a home? Or lead you to consider doing it sooner than you had originally planned? Here are five common myths about homebuying that were disproven by Bank of America’s Homebuyer Insights Report. 1. Millennials are only interested in renting. 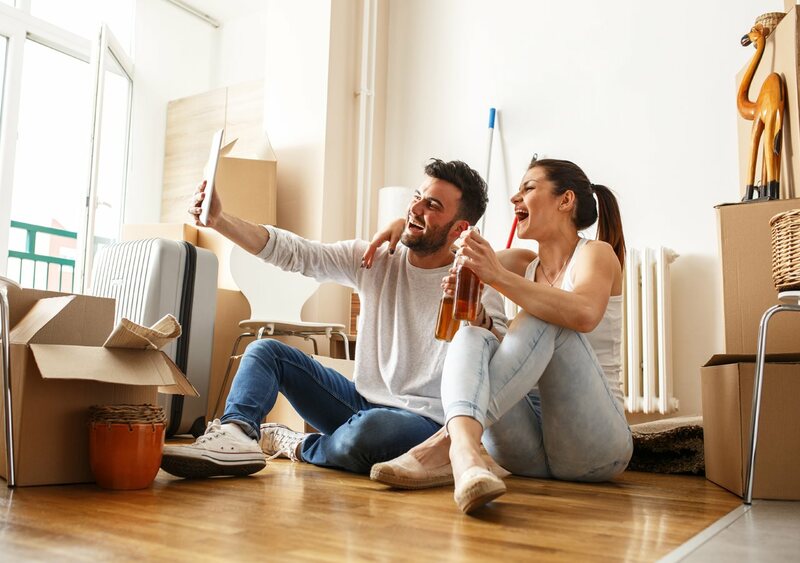 While the notion has long existed that millennials are a generation of renters, millennials themselves are proving that is not true. Those polled listed owning a home as one of their top priorities, second only to retiring. In addition, millennials equated homeownership with feeling mature/responsible, independent and established. 2. You need a perfect credit score to obtain a home loan. 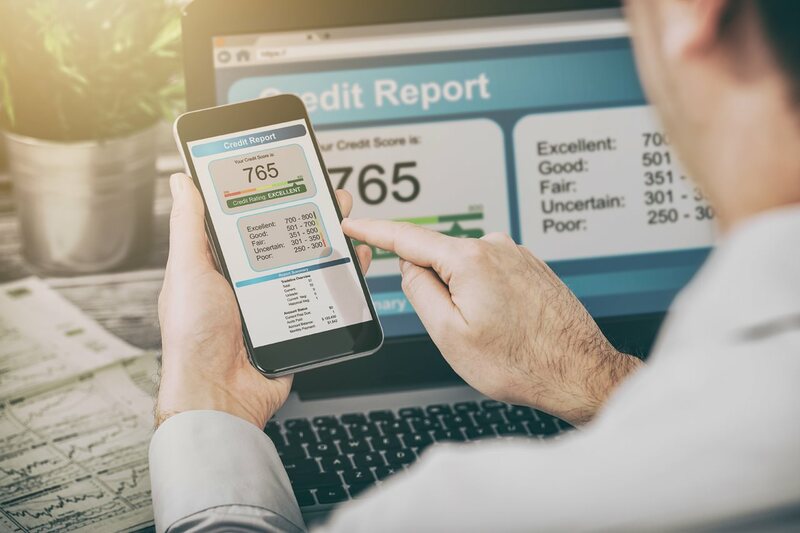 The number of homeowners across the nation far exceeds the number of people with a perfect credit score, yet many renters reported believing they needed a perfect credit score to be considered for a mortgage. While a higher credit score is always a plus, having a less-than-perfect score should not dissuade you from exploring the possibilities. It is possible to obtain a mortgage without having a perfect credit score, and people do it every single day. Use Bank of America resources like the Down Payment Center to explore ways to help with your down payment and closing costs or investigate low down payment loans like the Affordable Loan Solution mortgage. 3. Renting is cheaper than owning a home. One of the report’s most interesting findings shows that 51 percent of renters felt that renting was just as or less expensive than owning a home. 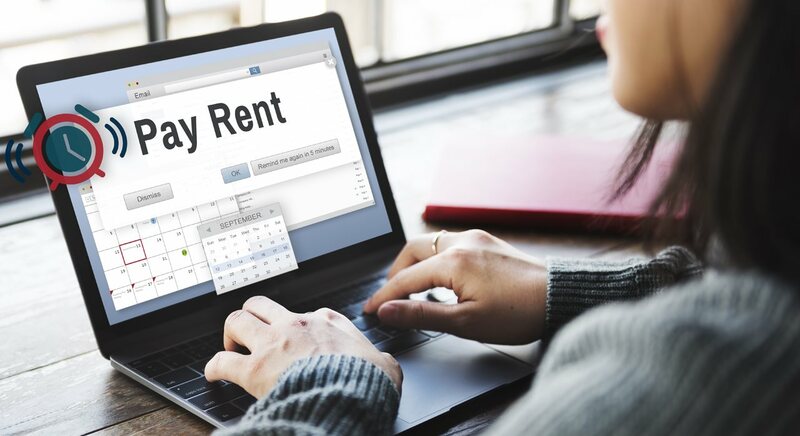 At the same time, 70 percent of respondents said their rent rises every single year and that their rent already accounts for 30 percent or more of their income each month. Charting your future rent projections may reveal that renting will not be cheaper over the long term. 4. First-time homebuyers always want a starter home for their family. The stereotypical white picket fence isn't for everyone. Report respondents were split evenly when asked if they would prefer to buy their forever home or a starter home. An even wider disparity came when those polled were asked who they planned to buy their home with. While a majority (57 percent) said they would purchase a home with their spouse or partner, a somewhat surprising 37 percent said they would buy it alone and 8 percent said they planned to buy with someone other than a spouse or partner. 5. Everyone buys their home in spring. Yes, it’s true that spring is the busiest time of year for home purchases, but the idea that all home purchases — or even most — occur in the spring is a myth. Many would-be home buyers are realizing that buying at other times of the year can mean less competition for the best homes on the market. 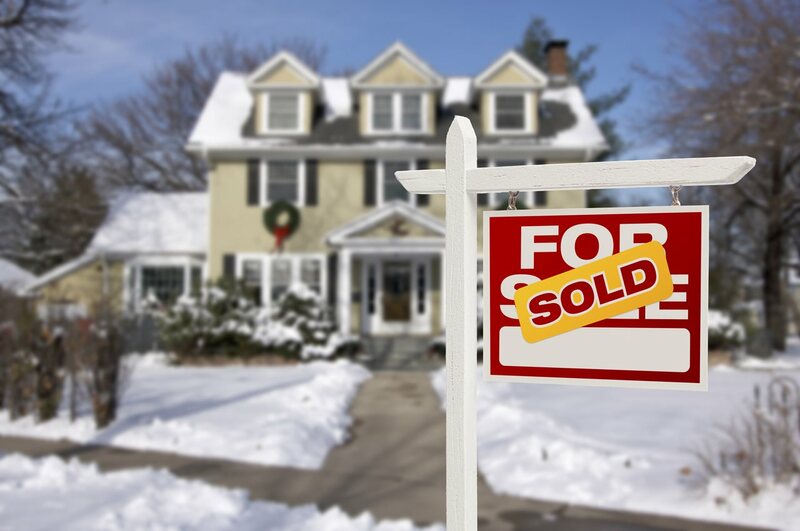 In fact, winter is the second most common time of year for home purchases.